The administration at the Community College is taking steps to further address the issue of drop outs at the institution. 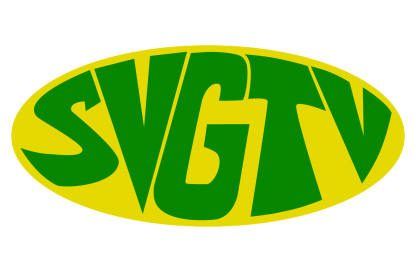 Director, Nigel Scott, told SVG-TV News, that they have observed that the associate degree programmes have the highest drop out rate, and will be appointing someone to assist in this area. In addition, Scott pointed out that students tend to choose a programme based on their parents request or that of their friends, which leads to students eventually dropping out of the programme. Noting that while they tried to work with these students in the past, the results were not good. Scott said that financial problems also play a major role in students giving up and this too will be addressed. Meanwhile the SVG Community College is now offering three masters of education programmes and a bachelors degree programme in nursing in this new academic year. Director, Nigel Scott, told SVG-TV News, that more than 20 persons were accepted for the bachelors in education courses and another 30 for the nursing degree programme. The masters of education programme will commence next week. Lecturers for the additional programmes are drawn from the University of the West Indies, Cave Hill Barbados. Meanwhile, Scott said there was an increase by 100, in the intake of students to the college this year. While, they increased the intake, many applicants were turned down due to lack of space and limited resources. For those students who applied and were turned down, Scott is asking them not to give up and to re-apply next year. The Community College has four divisions and Scott said all programmes are over subscribed.